Unless you’ve been living under a rock on some barren moon for the last few weeks (or you’ve had better things to do) you’ve probably caught wind of at least some of the latest debate that has gripped the gaming industry. Discussions around better accessibility options in video games have been going on for years now, but the conservation really heated up with the launch of From Software’s latest game Sekiro: Shadows Die Twice. As you’ll be aware if you’ve played it, Sekiro is a fantastic but decidedly punishing game that demands your constant focus and attention as you dodge, parry, and stab your way to victory. It’s a genuinely great game, but many have pointed out it could do with some form of assist mode so that those less able to constantly dance their fingers across their controllers can enjoy the game’s gorgeous world, fearsome enemies, and intriguing story. People were soon suggesting that games like Dark Souls and Sekiro should definitely be accessible for more people, which obviously went down like a lead balloon among those who instantly assumed an “easy mode” was being asked for (which would also actually be fine, by the way). It was argued that if you had to play a game on easy, you shouldn’t be playing it at all. Because it’s not like video games are designed to be a leisure activity or anything like that, right? Of course, a lot of people were missing the point. While some might consider a more accessible mode to be an “easy mode”, others would see it as a mode of play that just barely lets them enjoy the game with a minimum of problems, pain, or stress. In spite of this, a number of gamers still shoot down the concept of assist modes as “easy” or “cheating” or “not what the developer intended”, as if someone else enjoying the game at their own pace would impact them in any way. The latter argument is the one that’s currently being thrown out the most right now. The thinking is that a developer has a vision for their product, and they shouldn’t have to risk that vision in order to make a game easier or more accessible for a certain group of people. To me, accessibility does not exist in contradistinction to anyone’s creative vision but rather it is an essential aspect of any experience you wish to be enjoyed by the greatest number of humans as possible. He also made it clear that just because these options are in a game doesn’t mean everybody has to play that way. Whether accessibility features include button remapping (which Sekiro does offer), or the ability to tone down the speed of the game or difficulty of the enemies (which Sekiro should offer), these options are just that for the player; optional. 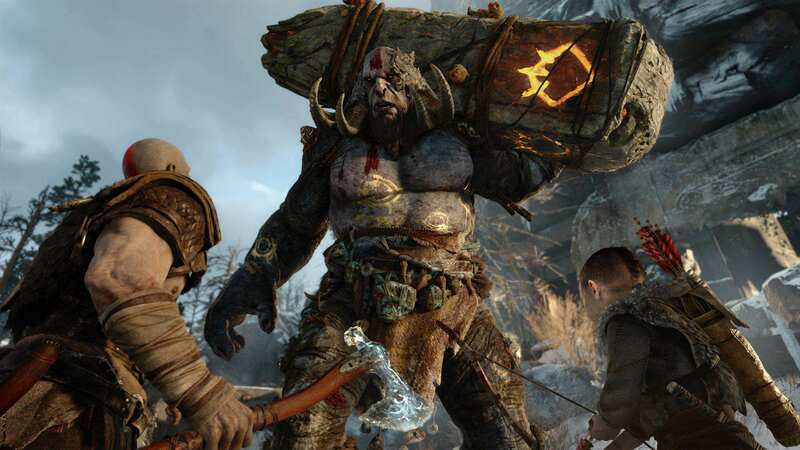 But what the hell does Cory Barlog know? 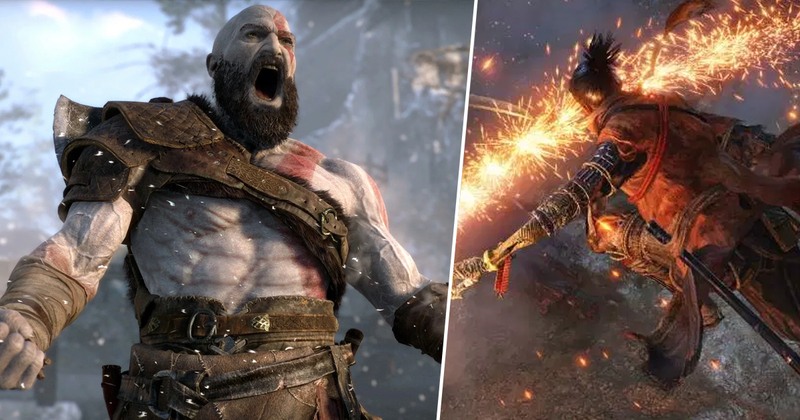 I mean, 2018’s God of War only won pretty much every Game Of The Year award there is.